Swashbuckling stories sighted! 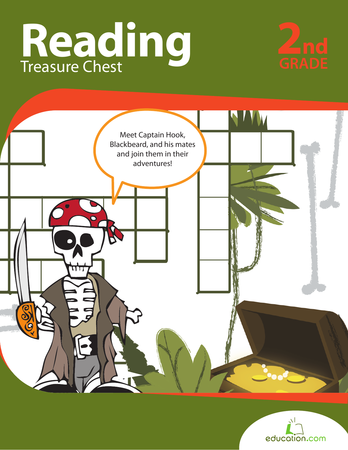 Travel the seas with these reading pages on real figures from history, with the coloring and cutting projects your child needs to bring his pirate alter-ego to life. Spark an interest in reading with an introduction to four classic tales. 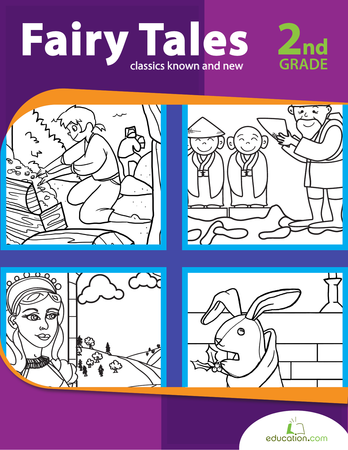 Coloring pages make old and new stories accessible, especially for reluctant readers.